https://osu.ppy.sh/s/951480 Kurosaki Maon - ROAR Length:	4:05 anime op full size extra thx! https://osu.ppy.sh/s/916448 i can mod either thx! https://osu.ppy.sh/beatmapsets/916448#osu/1926827 nm thx! osu! Needs more Love Live! 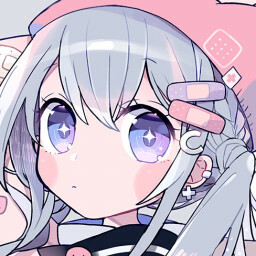 https://osu.ppy.sh/beatmapsets/916448#osu/1926827 m4m is ok thx!